Jules Sheehan will do anything to keep custody of the two orphaned girls in her care—including a marriage of convenience with their uncle. Cam Quinn crosses the globe as a travel writer, but he’s ready to settle down. Now tough, tender Jules is offering the home he’s secretly longed for. Can this marriage in name only become a family of the heart? 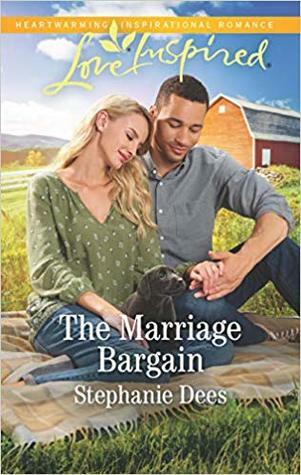 Stephanie Dees continues to deliver stories of faith, family, and second chances in book three of the Family Blessings series. Have you ever read the first book in a series and loved the characters so much, you immediately check to see who will star in the other books in the series? Well, that’s exactly how I felt after reading Stephanie Dees’ The Dad Next Door (book one in the Family Blessings series). 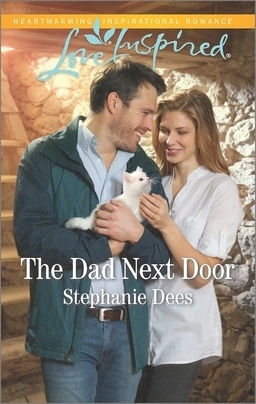 Lawman Joe Sheehan is desperate to bond with the daughter he’s just discovered he has. 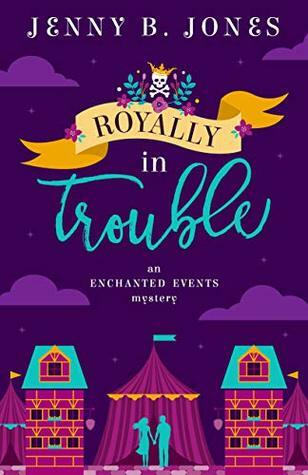 But as a virtual stranger to twelve-year-old Amelia, the task seems impossible. Until Claire Conley moves to town. A social worker renovating a mansion into a foster home, Claire is the first person to get through to Amelia. Falling for the single dad was not on Claire’s to-do list. But with Joe and Amelia around, the house finally starts to feel like home. Claire’s ready to fight to convince Joe that together they’ve done more than fix a house…they’ve built a family. 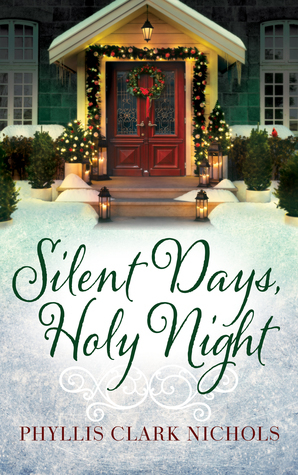 This book is one that embodies what the Christmas spirit should be in each of our lives. Love, acceptance, giving, friendship, family, and so, so much more. Young Julia Russell is full of curiosity, gumption, and questions—lots and lots of questions. The moment she meets Henry Lafferty is one that defines her young life. Everything about this man is interesting and she longs to know more. She’s not deterred by his deafness or the age/generation gap. Henry has a story and Julia wants to learn it. As Julia and Henry (or H as she thinks of him) form an unlikely friendship that is defined by an ability to communicate with each other beyond mere words. That friendship teaches Julia about herself and life at a young age: Kindness comes from the heart. There is good in everyone and everyone needs a friend. With a little effort, a can’t can be turned into a can. 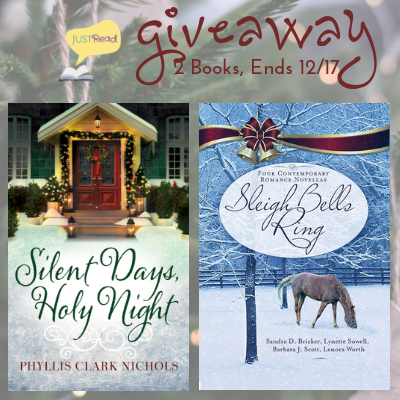 Phyllis Clark Nichols gives readers a Christmas story to warm hearts and expand minds. It only takes one person to make someone else’s life better—and that often has a ripple effect into other lives. You definitely don’t want to miss this story.